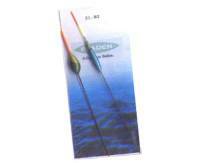 Sets include a top quality tubby colour/white float, beads, hook, swivel, weight and float stop. Plus instructions. 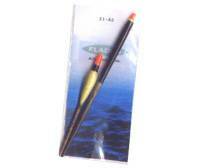 Sets include a top quality slim colour/black float, beads, hook, swivel, weight and float stop. Plus instructions.